Kuruption! is the debut studio album by rapper Kurupt. 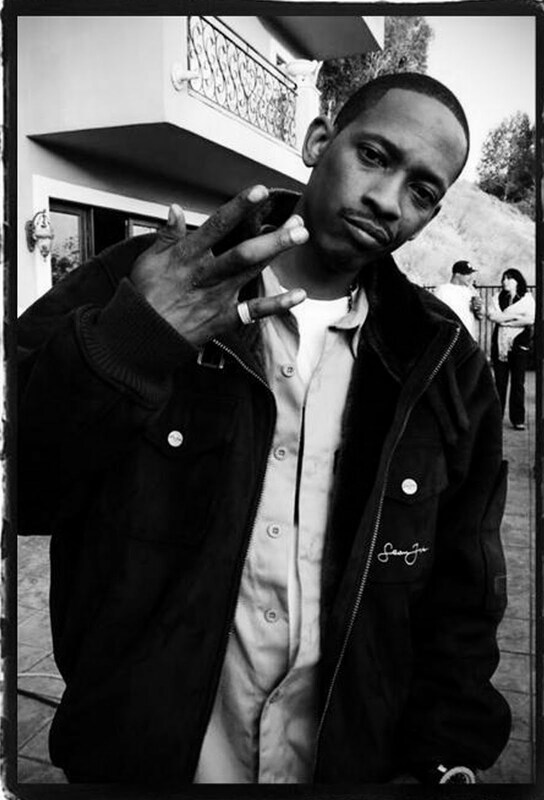 It was released on Antra Records, a label formed after Kurupt left Death Row Records. It was released as a double album. Disc one is labeled as "West Coast" and disc two is labeled as "East Coast". It peaked at #8 on the Billboard 200 on October 24, 1998. Ricardo Emmanuel Brown (born November 23, 1972), better known by his stage name Kurupt, also known as Kurupt Tha Kingpin, Kurupt Young Gotti or Young Gotstra is an American rapper and former Executive Vice President of Death Row Records. He is a member of the rap group Tha Dogg Pound, and is mostly known for his work with Death Row Records. He is also a member of the hip-hop supergroup The HRSMN.